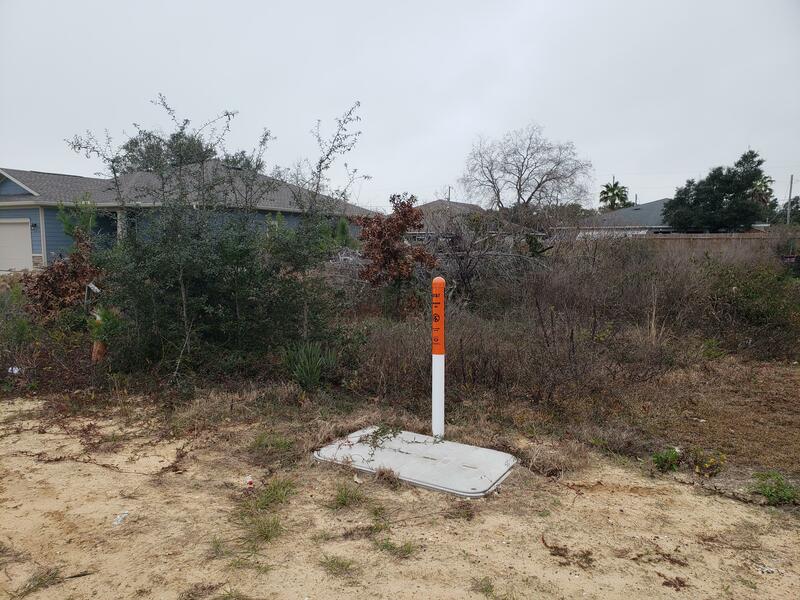 1875 Granada Street, Navarre, FL 32566 (MLS# 815360) - Real Estate Professionals of Destin, Inc. | Real Estate Professionals of NW FLA, Inc. 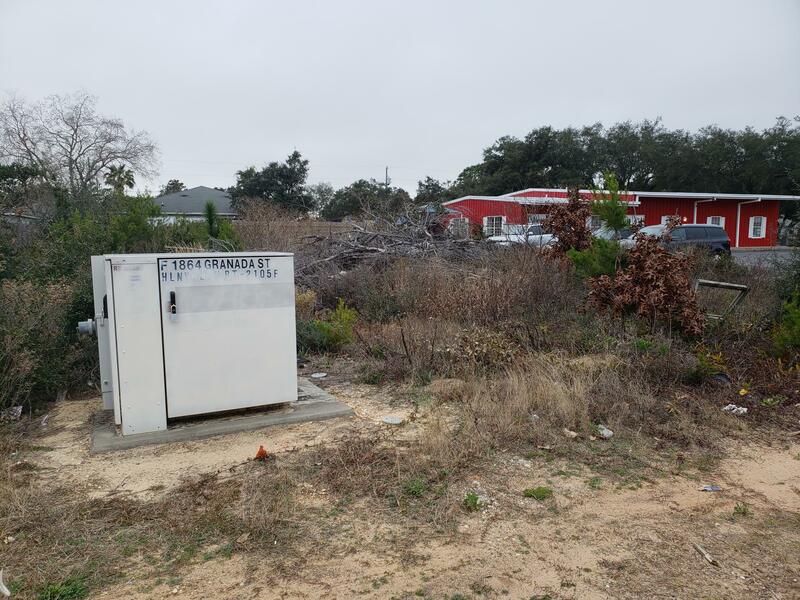 This lot is in a great location close to Navarre Beach and shopping. Zoned TC-1 Commercial and it is a perfect spot for a small business.